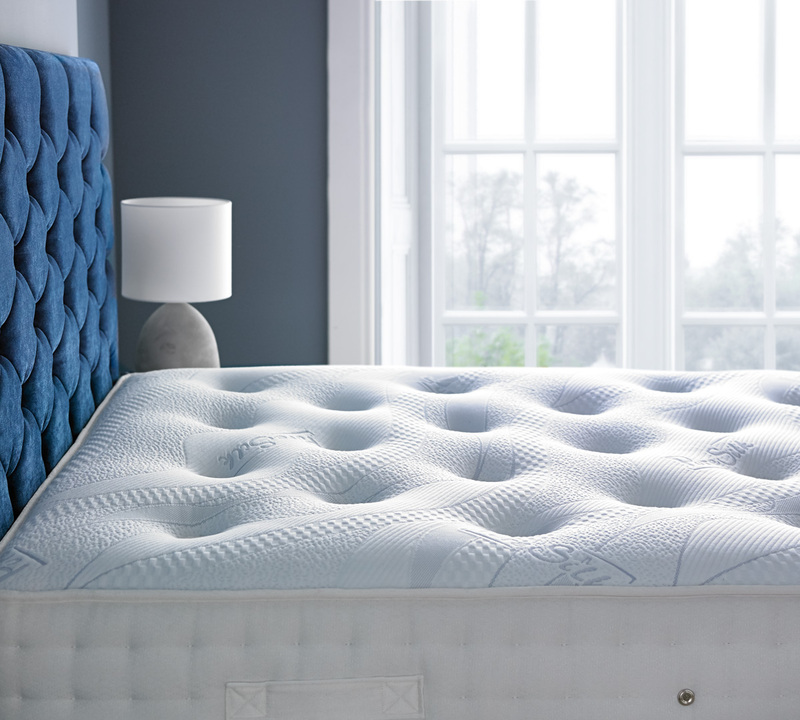 Very impressed with the quality, fantastic mattress, very comfortable. Sales team was very understanding and helpful on the phone. 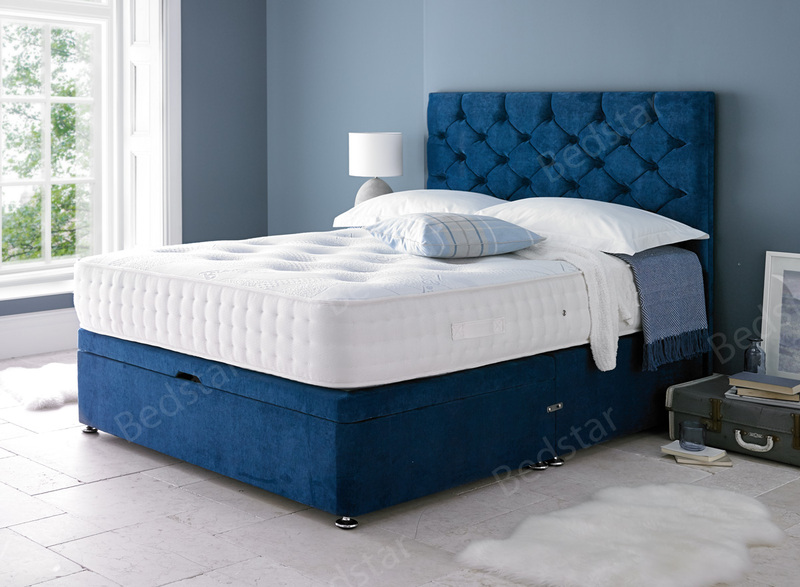 Somewhat more expensive than I originally wanted to spend, but it is a very good quality mattress and I'm sure that it will last for years. Delivered quickly for a reasonable price. What more to ask?